Demat Account Charges are something you can’t get away with. 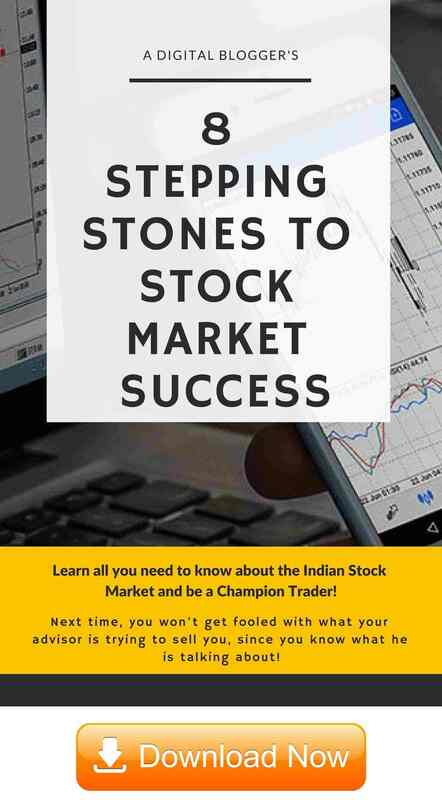 In this competitive stock 5pamarket space, although, a few brokers may come up with few short-term marketing tactics to attract you, but if you are here for regular trading, then there will be a few types of Demat Account Charges you need to pay. Since you are specifically looking for demat account charges in India, we have safely assumed that you already understand what is a demat account, its usage, advantages disadvantages etc. While you may be one of those users who already know the intricacies related to the charges levied on your trades. 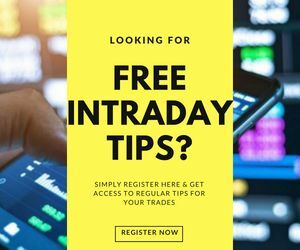 However, there are still some of our beginner level trading friends who are just getting started and have a limited understanding of the different expenses you need to pay to your broker. Furthermore, such charges end up to be perceived as hidden charges. This article will be discussing different types of demat account charges in India, what are the charges generally levied by different types of stock brokers and currently running offers and deals through ‘A Digital Blogger‘ as well. So, let’s just dive in! In order to start your trading journey, you are required to open a demat account and there are specific charges to open such an account. This can vary from ₹0 to ₹1200 depending on the stockbroker. 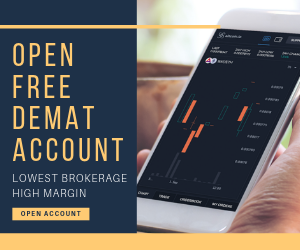 Once you have opened your demat and online share trading account, most of the stockbrokers charge a specific maintenance rate that is charged on a yearly basis. This can vary from ₹0 to ₹1000 depending on the stockbroker. This charge is levied in order to maintain the administrative tasks related to your demat account. In lieu of the operations performed in the backend, the broker charges the AMC. Similar to Demat Account opening charges, a major chunk of stockbrokers charges for opening your trading account as well. This can vary from ₹0 to ₹1500 depending on the stockbroker. Having said that, there are stockbrokers who are open to leaving all the account opening and/or annual maintenance charges if you start with a reasonable initial deposit in the range of ₹50k or more. SEBI charges a specific percentage on each trade you place on the stock market. Although, it is a very small percentage (somewhere around 0.00325% of your trading turnover amount), but overall it becomes a huge number looking at the daily market turnover across the stockbrokers. Although most of the trading platforms you use are free. However, some stockbrokers take licenses of third party softwares such as NEST and some others develop some top-notch applications on their own. In order to use these softwares, these brokers levy a certain fixed amount from you on a regular basis. For instance, Ventura Securities charges ₹3500 if you use their terminal software Ventura Pointer. There are specific conditions when these charges are levied on your account. If you are looking to re-materialize your shares, then there is a specific fee that your stockbroker charges. There might be a few other charges that are not direct enough. It is advisable that you talk at length about different charges and how are those charges levied while you are opening the demat account with the stockbroker. Having said that, a major chunk of monetary value lies in the account opening, maintenance and transaction charge most of the times. Bank Stock Brokers – are basically trading arms of the banks that allow clients to trade using a 3 in 1 demat account. Full-Service StockBrokers – are experts in stock trading with huge offline presence and provision of regular research reports and intraday tips. Discount StockBrokers – are no frill stock brokers and just provide trading platforms for users to trade at much-discounted brokerage prices. Having said that, it does not mean that the stockbrokers offering to open a demat account at low or no prices don’t add value to other aspects like listed above. Discount brokers generally have low operational costs and thus, they can afford to onboard a client at low prices. We’d advise you to check thoroughly on all the important and preferable aspects before going ahead with account opening. If you still need any guidance or support in terms of figuring out the most suitable stock broker for you, we are here to help you! Why don’t you send us your details and we will arrange a free callback session for you. Yes, we don’t charge clients for this service! !